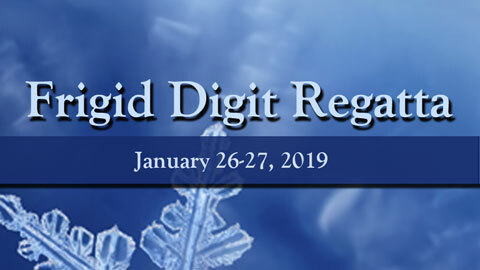 If you purchased a 2018 Season's Pass the 2019 Frigid Digit Regatta is included. RS Aero, Laser, Laser Radial, Laser 4.7, Optimist and other centerboard classes with at least five boats may apply. Courses will typically be windward / leeward and may include gates, offsets, and gybe marks. A target of at least four and up to six races may be sailed each day with a typical race duration of 20 to 40 minutes. This race is included in the CYC 2018 Sound Season's Pass. Not included in 2019 Season's Pass. Complimentary dinner available at the club on Saturday after racing. On the menu: Buca di Beppo catering - chicken parmigiana, eggplant parmigiana, Caesar salad, artisan bread. The bar will be open Saturday and Sunday.